1. Why do you think it is difficult to forgive those who hurt you? 2. What barriers have hindered you from forgiving others? 3. Have you experienced the freedom that forgiveness brings? If so, how? 4. What are you gaining by choosing to not to forgive? What are you losing? 5. Talk radio host Bernard Meltzer once said, “When you forgive, you in no way change the past, but you sure do change the future.” What does that quote mean to you? 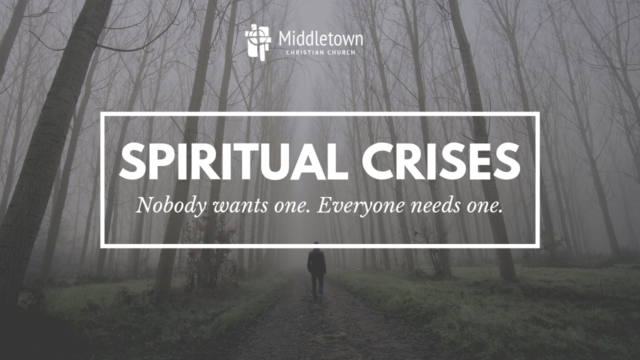 Download the Spiritual Crises small group study guide here.